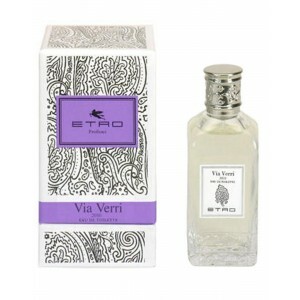 The brand Etro sees the light in 1968, when Gimmo Etro makes start a production line of high quality fabrics made with noble and natural fibers. Since then the company is in constant development with its productions: furnishing fabrics, handbags and traveling bags, leather goods, accessories and interior furnishings... A success! 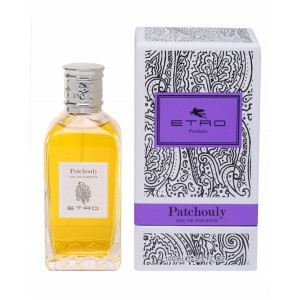 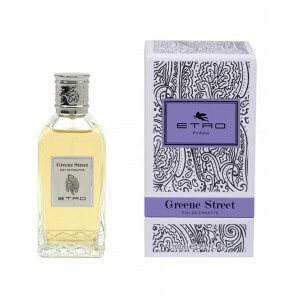 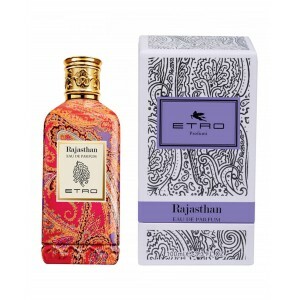 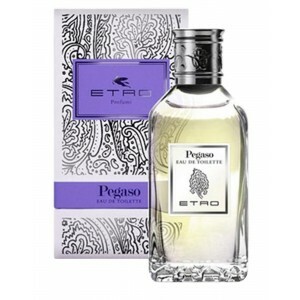 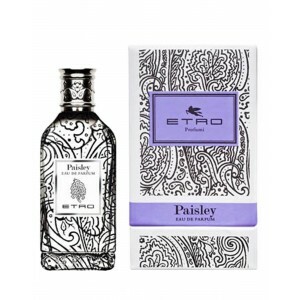 At the end of the 80s, was born Etro Perfumes, which quickly leads its production up to 24 fragrances, perfumes that one by one consolidated Etro among the largest manufacturers of fragrances in the world. 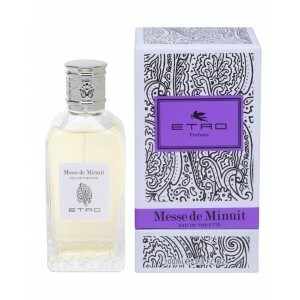 Would you like to be part of Formenitni's world and be informed about sales, events, news...? It's easy, become our fan and, if you want, write a review for us on Facebook, enter on Formentini Profumerie!! !